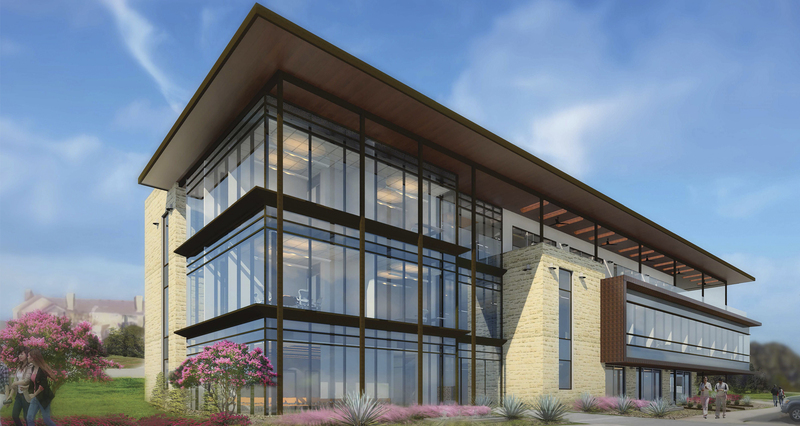 Construction is nearing completion on AANP’s new headquarters in Austin, Texas, and you have the unique opportunity to align yourself with the NP community—showing your support, recognition and appreciation for their contributions to health care. 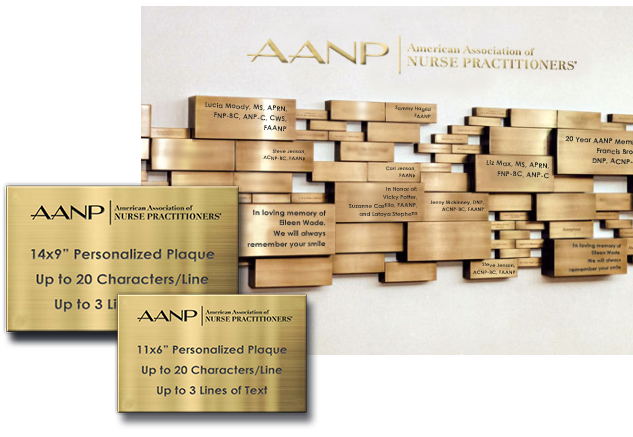 Prominently displayed inside the new AANP headquarters, each custom, metal honor wall plaque has space for your logo and three lines of custom text. 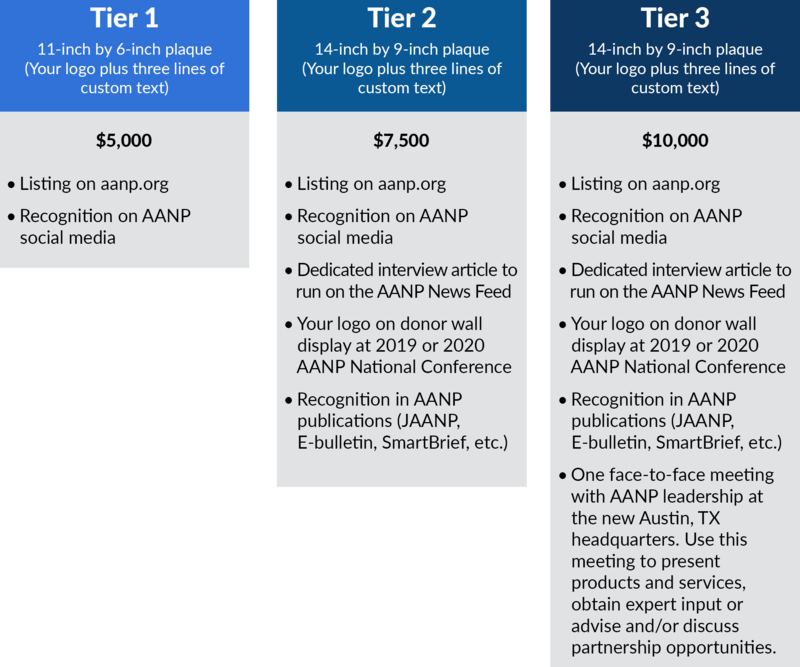 Are You Interested in This Limited-time Opportunity? If you're ready to stand shoulder to shoulder with the NP community, order your custom plaque today!